On to Mt. 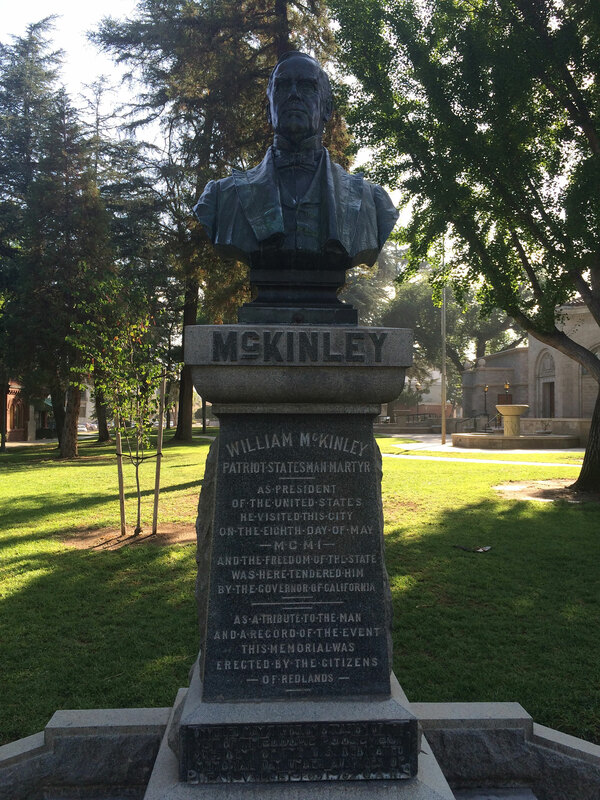 McKinley, or as the locals call it, Denali. We had only one day here and the on-line reservation system for the bus into the park was down. So I got up to the ticket window at 6:30 to find it opens at 7:00. The first bus I could get on was at 9:00, so I chilled in the car with my coffee and music. By the time I could get on the bus, I was relaxed and ready to see some stuff. I was lucky in that it was a clear day, so we could see Denali most of the day. We also saw lots of grizzlies, caribou, and even moose at the very end of the day. Maxine did not make it to the bus, so I took her back as far as the public can drive in, 15 miles, in the evening. It was raining by then, and we saw some beautiful rainbows. At the end of the paved road, we saw a big male caribou with a huge rack. As in all snow-zones, there are only 2 seasons, winter and road work. The busses now have high-back, individual seats. Not school-bus benches anymore. While Denali is the crown, the rest of the Alaska Range is not too shaby. Nice clouds moved in, and the polarizer filter adds drama to the scens. Holding my camera up to point through the window, I shot over 400 pictures that day. Zooming out, I got two neighboring glaciers. The glaciers each feed a stream that come down to join the rest. We were lucky to see 6 bears that day. And even another bear, this one pretty close. The road is carved into some steep slopes. Caribou found something they like on a slope. This one ran across the road, then across the stream below. Big rack that Maxine and I saw from the end of the paved road. Near the sled dog kennels, this mother and baby moose pair crossed the road in front of us. We were lucky to see Denali most of the day. As we came around a corner, and the bus driver was telling us to get ready for a view, my camera batteries died. I changed them in record time to catch the mountain and the golden eagle soaring there. This eagle is much bigger and more majestic than the common bald eagles. By mid-day, the clouds were coming in, and starting to obscure the view. Maxine and I passed through showers and rainbows in the evening. I think we all agree that those indignajus people can just go back to YT where they illegally immigrated from. If fact as long as you’re in the region, you should spend some time shaming the icebacks into surrendering Canada back to Alaska from where they originally stole it. If you’re successful, they may name a hockey rink after you. As you requested, I used my portable Ouija Board to contact his spirit and lodge the request that he change his name to Denali. Since this is a family blog I can’t print his response. Thanks for trying to get him to change his name. The Alaskans try to change the name of the park regularly, but are stymied in congress by Ohio, home of the otherwise unremarkable Mc. The mountain was named for him before he became president, and is just another example of the white-man’s lack of respect for indigenous people who had named that mountain untold generations before.